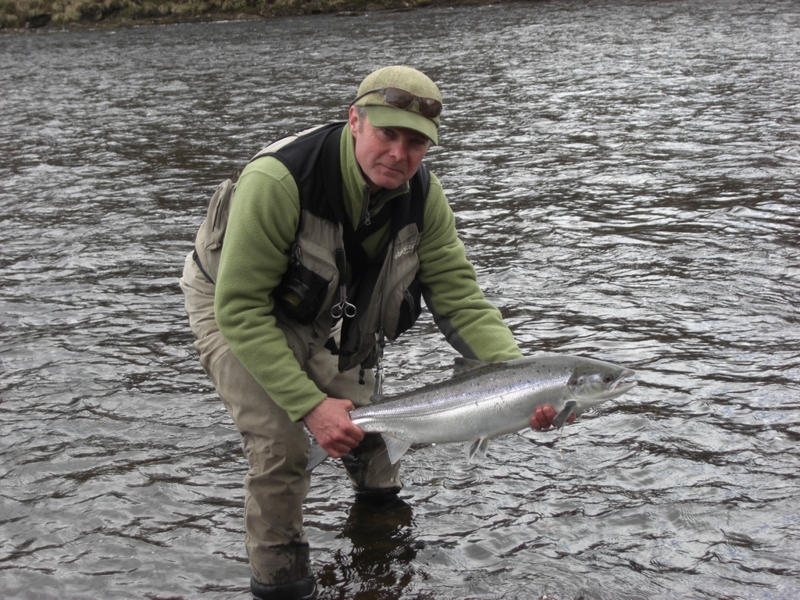 Orton Estate on the Lower Spey, salmon fishing at its very best. 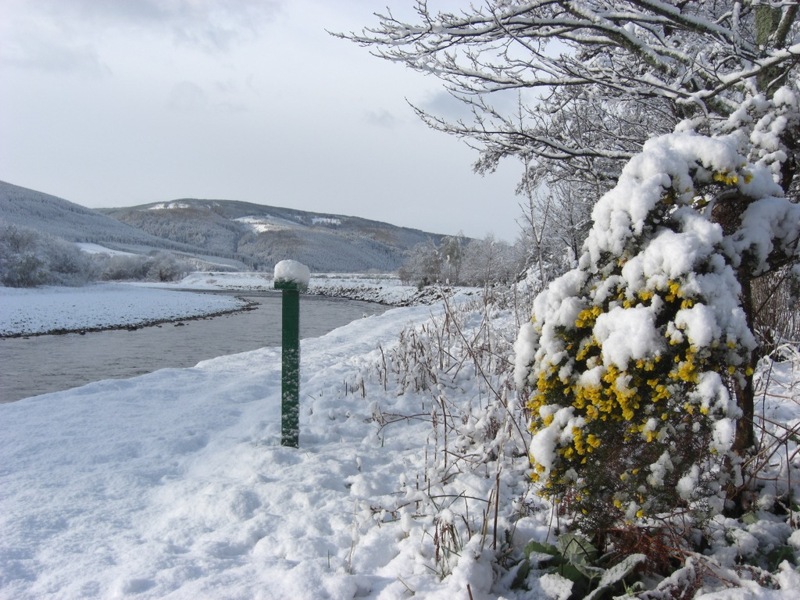 The River Spey rises in the Monadhliath mountains before entering the sea at Fochabers. 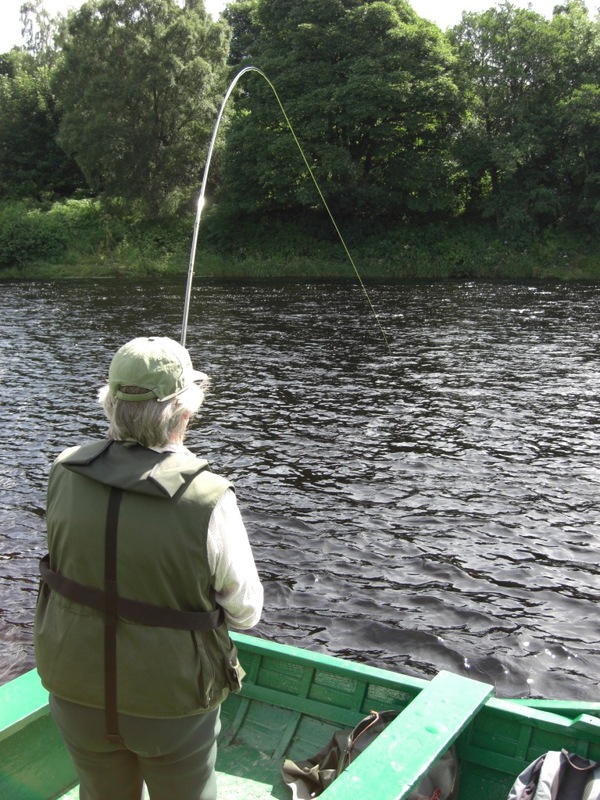 It is rightly world famous for its salmon and sea trout fishing and beats such as Wester Elchies, Castle Grant, Ballindalloch, Arndilly, Delfur and Orton feature heavily in fishing literature both past and present. The bright waters are relatively shallow, swiftly flowing and tailor made for the fly-fisher. 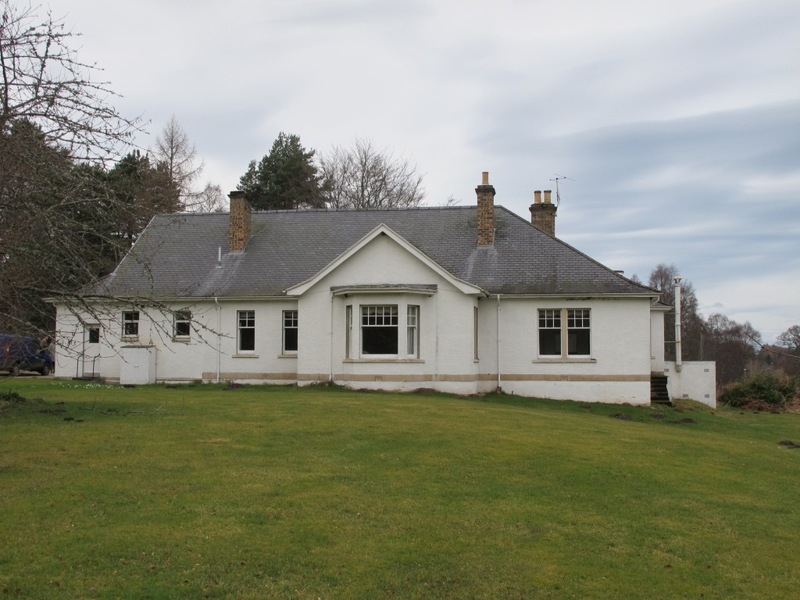 Orton is located in an idyllic tranquil location beside the lower river Spey approximately 10 miles from the sea. 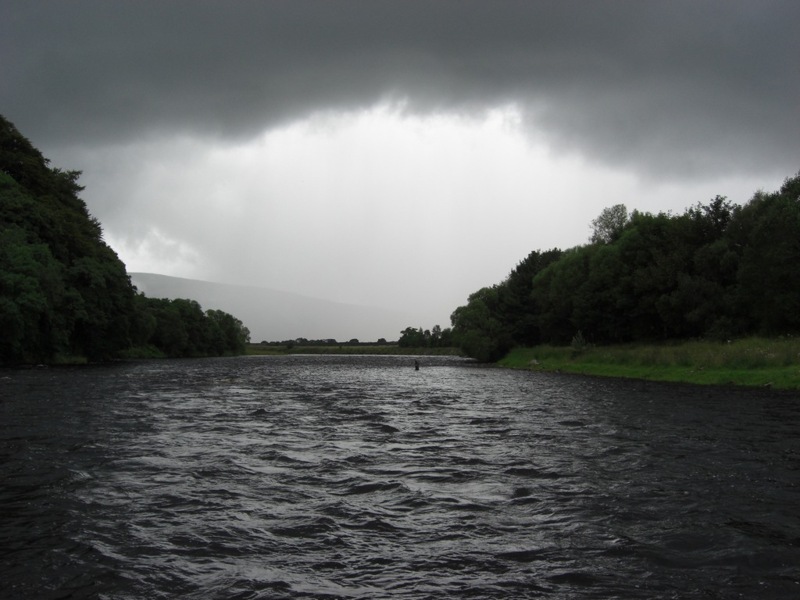 The Spey at Orton is a relatively big river but at the same time it is also surprisingly intimate. Orton is located approximately 10 miles from the tide and marches with Delfur and Brae 1 on its upper and lower marches. The beat is double banked and approximately 1.5 miles long and is fished by 6 rods looked after by 2 full time ghillies. There are opportunities to take either 3 or 6 rods and if two groups of 3 rods are fishing then the beat is split into two with the parties rotating at lunch thereby fishing the whole beat each day. 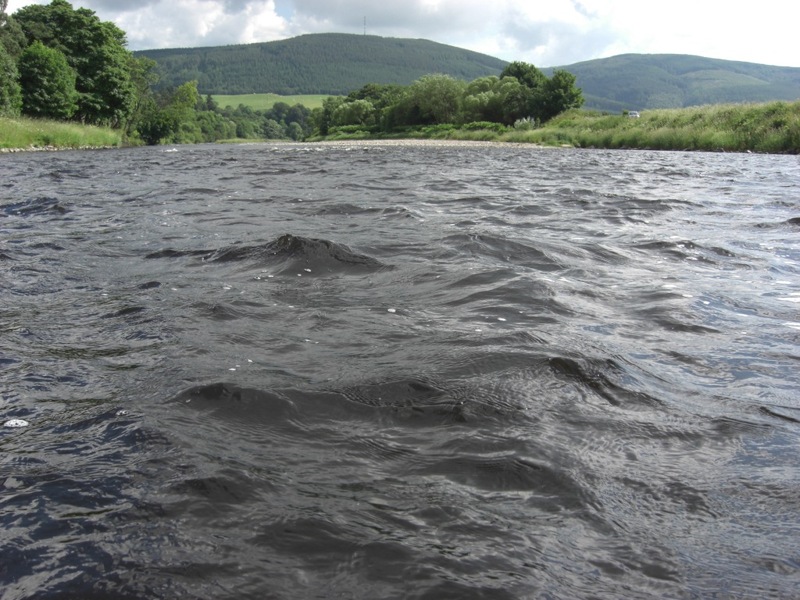 Beat Two consists of the following pools: – Upper Cairnty, Lower Cairnty, Arns, Island Point, Island Stream, Wee, and New (part) Pools. 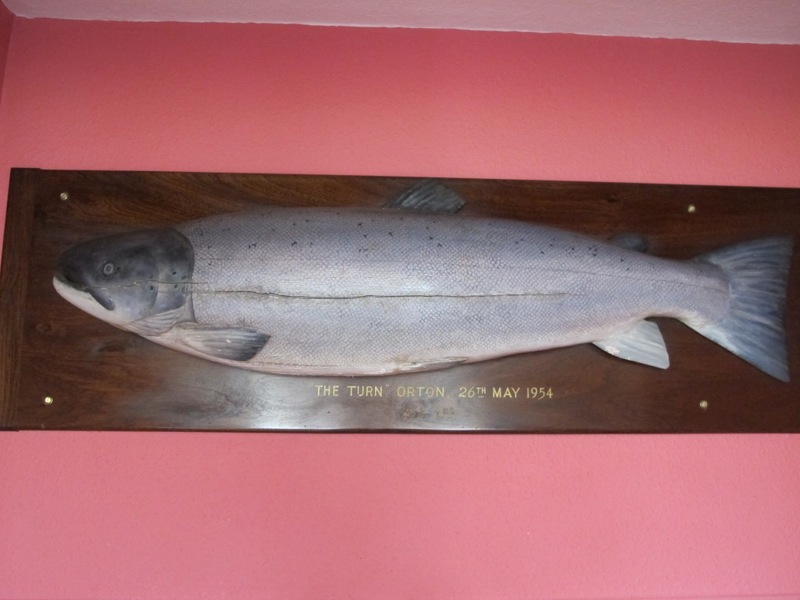 Orton fishes from the beginning of the season to the end but the months of May, June, July and August see the cream of the fishing and the beat is normally fully booked during these periods. August sees the peak of the catches but the earlier and later months also have their devotees. 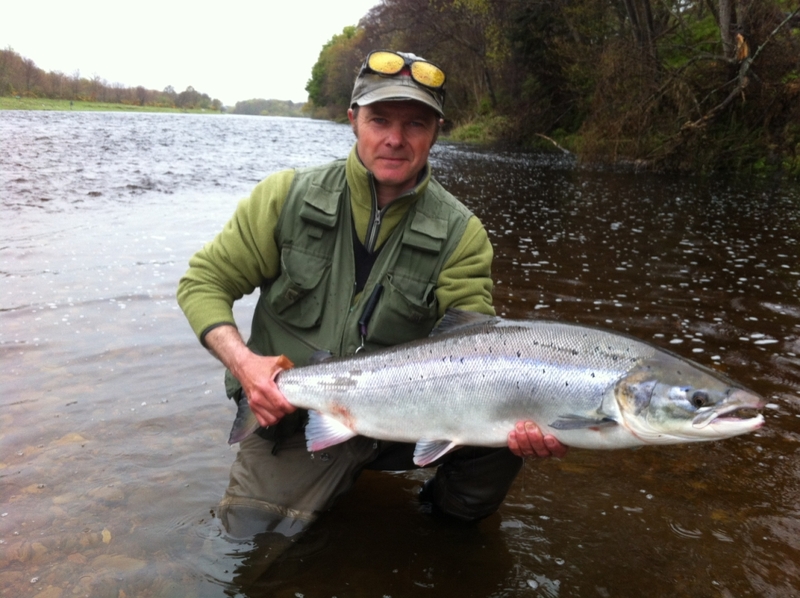 The quality of the fish in the earlier months can be superb and in the later months the pools are full of splashing fish, some rather large! Due to the short distance from the sea fresh fish can be expected at any time although the proportion caught does decline as the season draws to a close. One of the intriguing things about Orton and other lower beats is the fact that high water shifts the gravel about and consequently each year all the pools must be explored again. 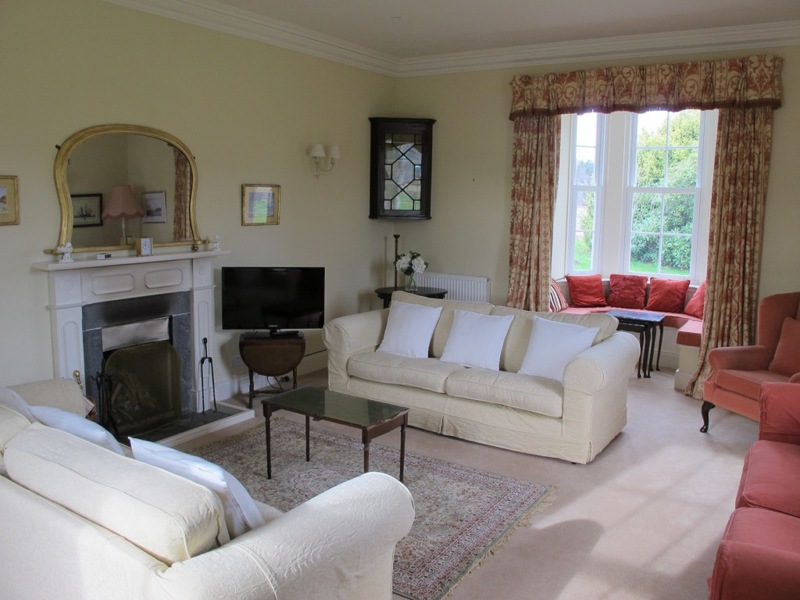 The fishing at Orton is let with extremely comfortable self catering accommodation located on the estate. 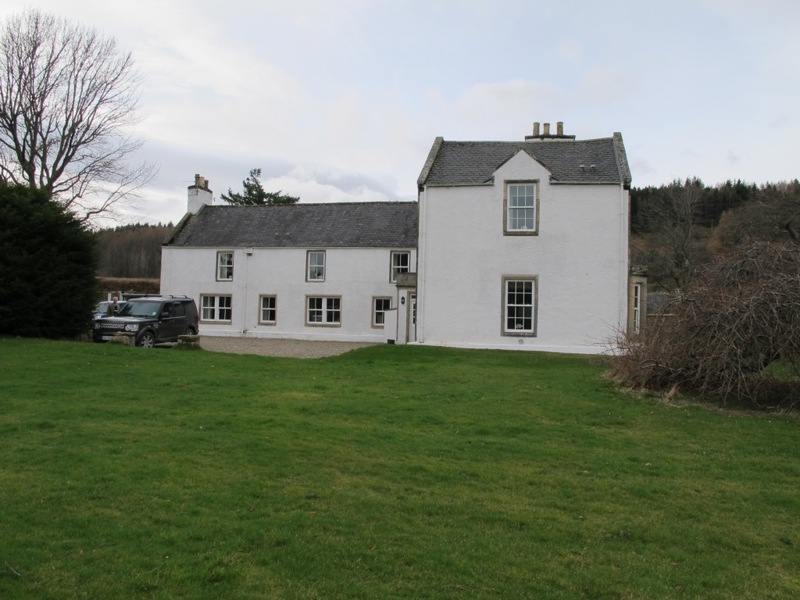 If all 6 rods are taken then parties stay at the 4* Garbity Farmhouse. 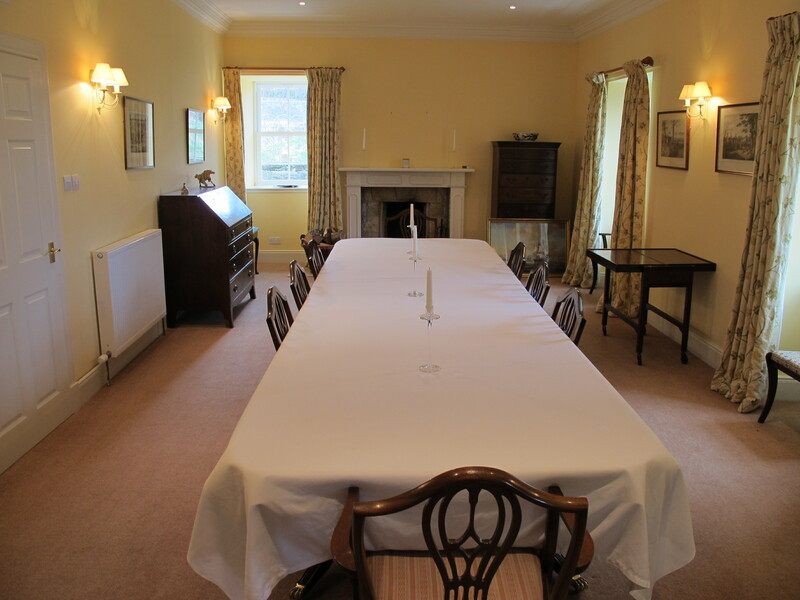 All bedrooms are en-suite and there are also ‘cooks quarters.’ If 3 rods are taken then other properties will be utilised notably Darnethills and St Mary’s. It is also possible to engage a cook who is experienced with both the Lodges and the foibles of fishing parties. 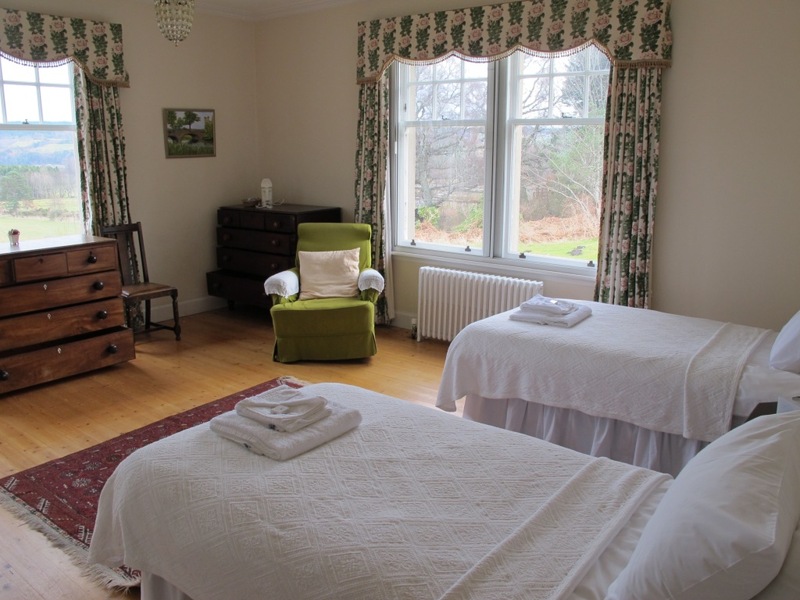 There is also a housekeeper who will attend on a daily basis.